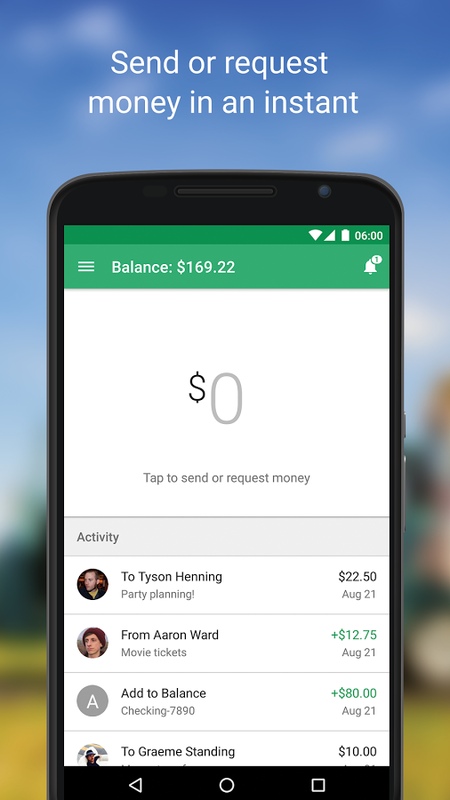 The new Google Wallet makes it easy to send money to anyone in the US with an email address, even if they don't have an existing Wallet account. It's fast, easy, and free to send money directly from your debit card, bank account, or Wallet Balance. 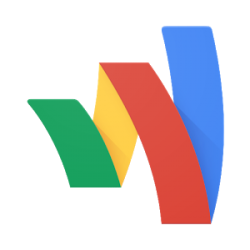 The Google Wallet Card lets you instantly spend money you receive through Google Wallet. 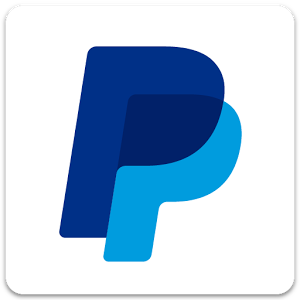 You can use it to pay at millions of locations in the US, wherever Debit MasterCard(r) is accepted, or use it to withdraw cash from ATMs. Stay on top of your spending by adding a set amount to your Wallet Balance, or set up a recurring transfer from your bank account. 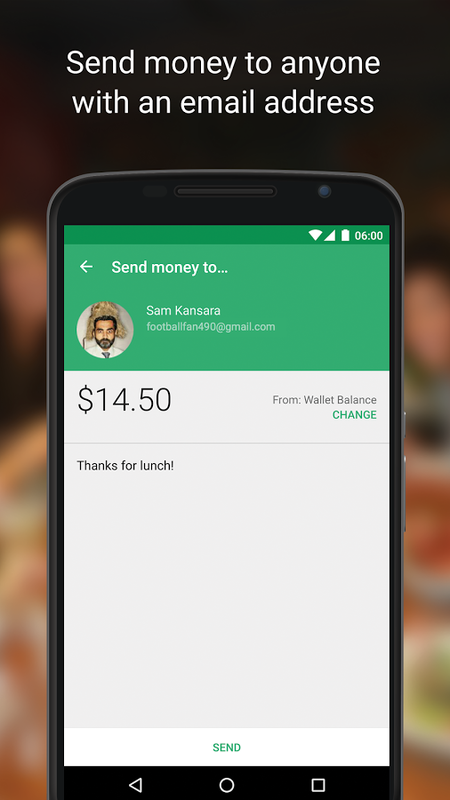 Then easily keep track of all your transactions in the app or at https://wallet.google.com. 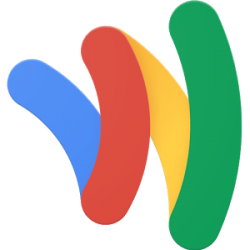 Google Wallet comes with 24/7 fraud monitoring and covers 100% of all verified unauthorized transactions. 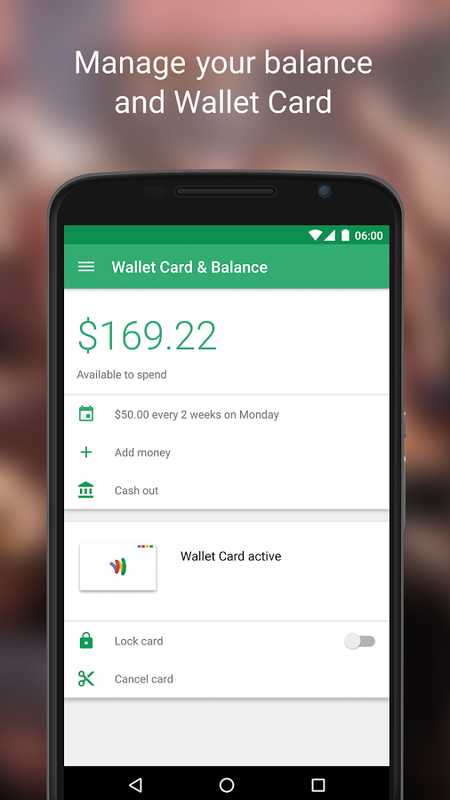 If your Wallet Card is ever lost or stolen, you can cancel it using the Google Wallet app or at https://wallet.google.com. 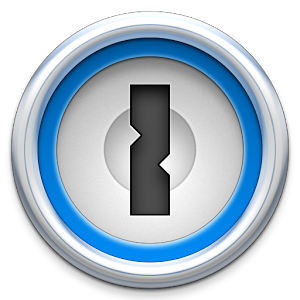 If you lose your phone, you can revoke access to it at https://myaccount.google.com. 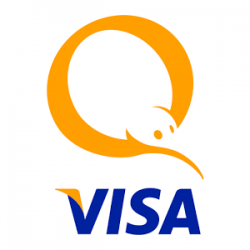 Looking to tap & pay in stores? 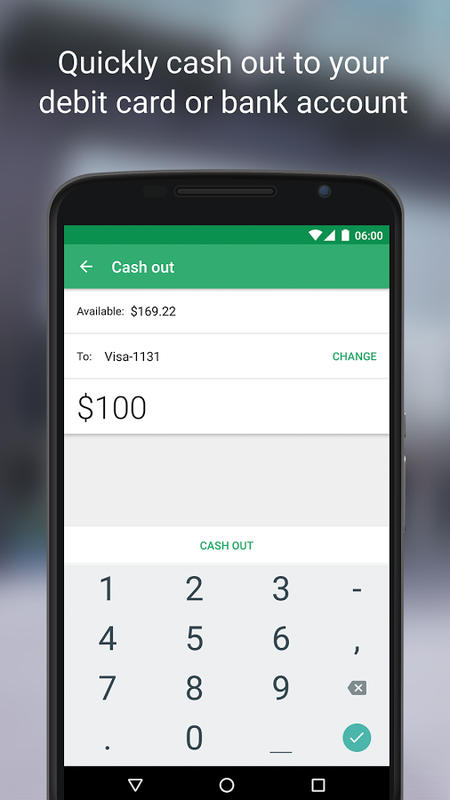 Stay tuned for the new Android Pay app - coming soon.